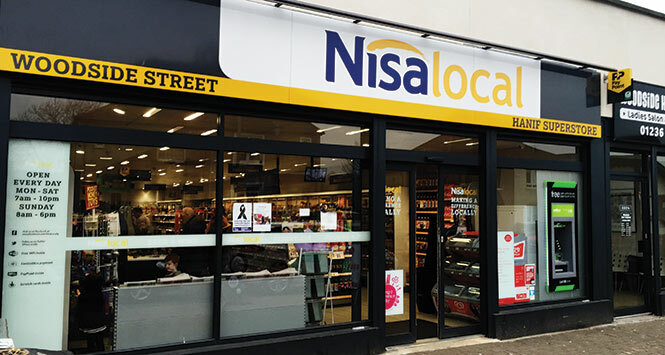 Nisa has reported a “positive” fourth quarter, boosted by the recruitment of 1,039 new stores served following the demise of Palmer and Harvey. Total sales for the 13 weeks to April 1, 2018 were £377m, up 26% compared to the same time last year. 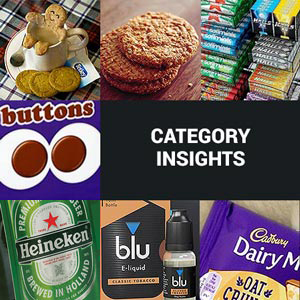 However, market conditions described as “extremely challenging” by interim boss Arnu Misra saw like-for-like sales down 1.1%, although like-for-likes did pick up to +0.5% in the last six weeks of Q4. 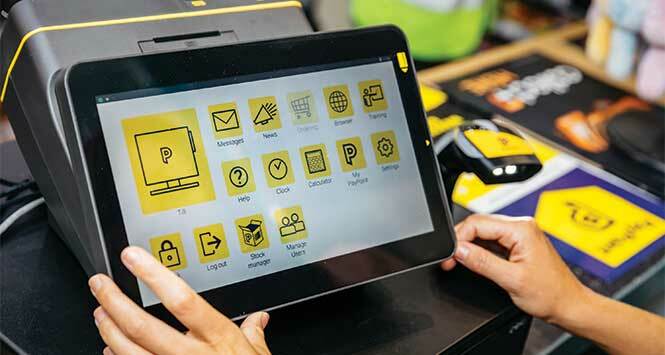 The core business attracted a further 76 new stores in the quarter, down from Nisa’s normal performance, as prospective members wait to see if the Co-op’s takeover of the symbol group gets CMA approval. 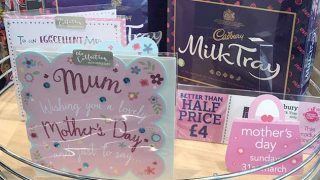 The number of Q4 leavers was 337, or 73 excluding the expected departure of some McColl’s stores. 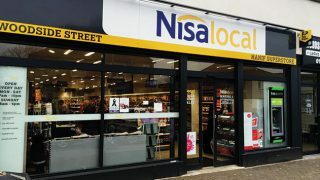 Nisa said cash generation in the quarter was “excellent”, reflecting “continued and improving support” from its suppliers. Commenting on the figures, Arnu Misra said: “Following a very strong Christmas period, our sales and recruitment numbers have continued to perform strongly, giving Nisa positive momentum as we enter our new financial year.